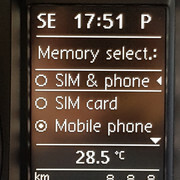 I have a VW Golf 6 with RNS510 and Bluetooth Premium Kit. 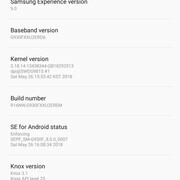 With my Galaxy S5 it has worked perfectly: rSAP and pBAP. Then, i bought a Galaxy S7. The rSAP works perfectly, but the pBAP does not. 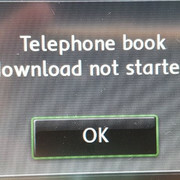 Then, i have tried to install your application for phone book, but it still does not work. 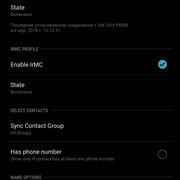 Then, a made only one test contact, to see if the issue is in contacts location or format, but it still does not work. 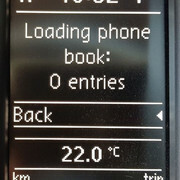 I noticed that the car does not request acces to the phone book, like the rSAP. That is also strange. I Attach here every information, please help to solve my situation. I'm sure that this problem have many users. There is no phonebook request visible in this log. 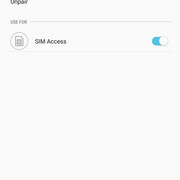 Maybe it helps to switch off SIM contacts in the car's phonebook options. 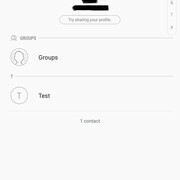 I've tried with only mobile pohone contacts. And nothing has changed. I think, it can be because of the Android. Your application can not replace the android's pbap. I think so, because the Galaxy S5 downloads the phonebook without problems, und without your phonebook application. In that case, i'm ready to be your tester and debugger for your application. Please accord attention to my problem.